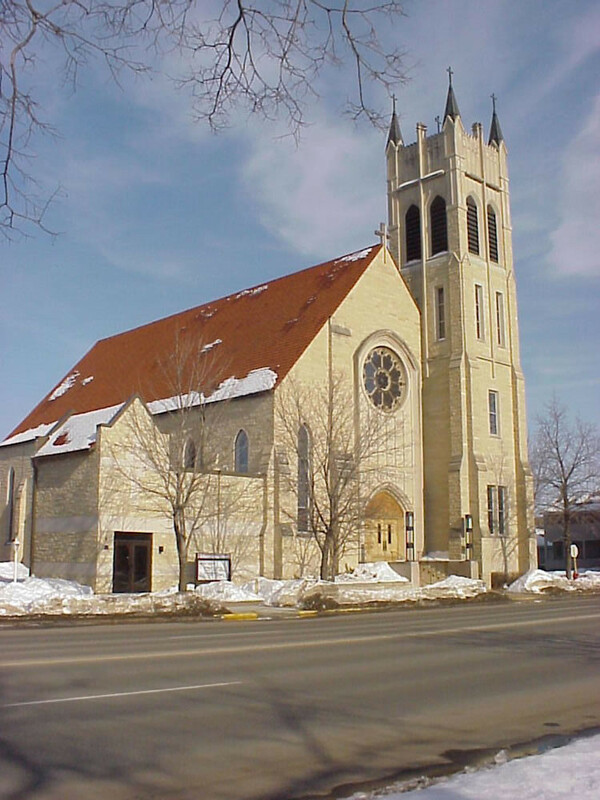 St. Martin's Lutheran Church | Karkela Construction, Inc. This addition and remodeling project was the first phase of a two phase building program. 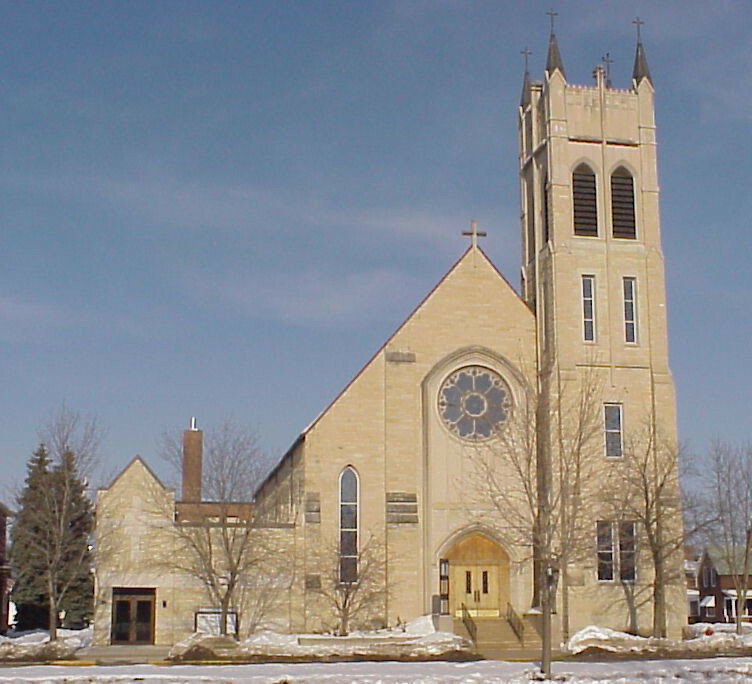 It included a new structure housing an entry at street level for improved building access, an elevator for accessibility to the nave of the church and to the lower level meeting area, and a new handicapped accessible toilet room. This phase also included replacing the outdated steam heating system in the church and school with a more efficient hot water system. The existing ground water cooling system was replaced with a DX cooling system. In an effort to have the addition look as though it were part of the original structure, the CVI family of companies matched materials and design elements to the existing.